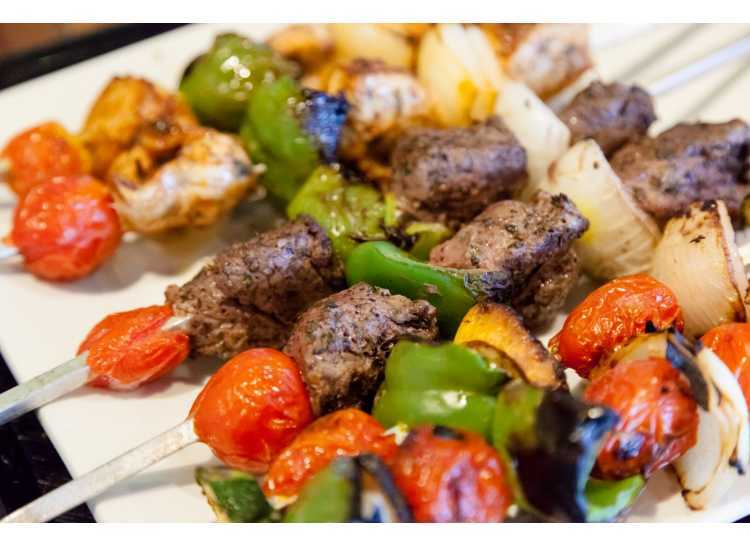 Authentic Greek-Mediterranean restaurant offers appetizers, salads, wraps, and dinner platters. 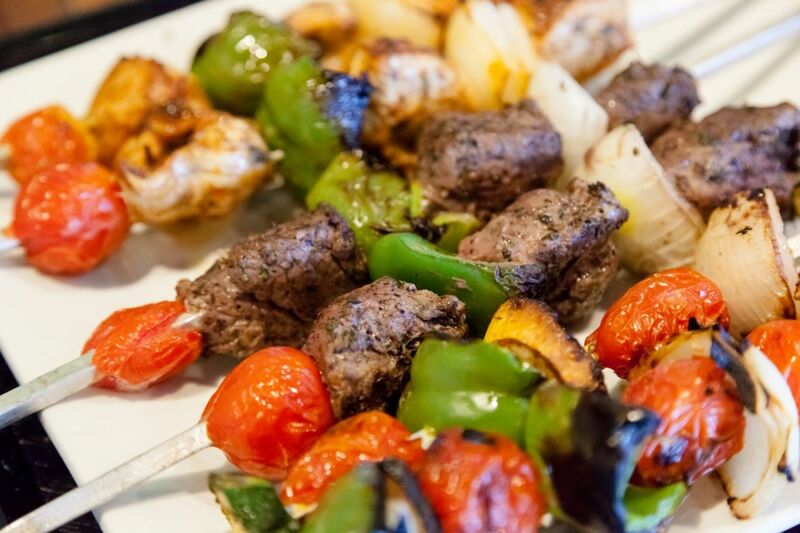 Olea's signature dishes include souvlaki, kebobs, the lamb gyro and chicken wraps. They also offer Lebanese specialty dishes.